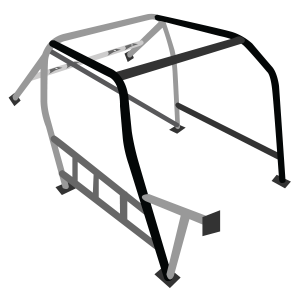 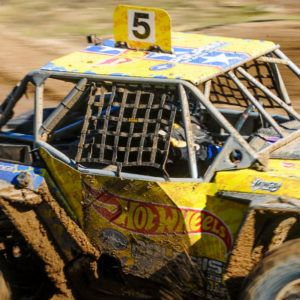 What is a Roll Cage? 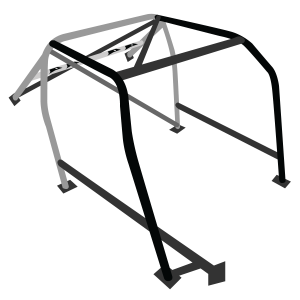 Most Hyundai Excel Products are in stock. 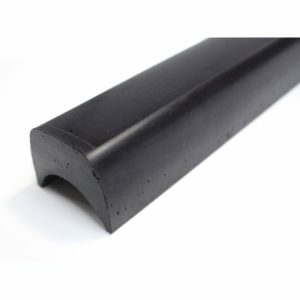 However, if your order is urgent we recommend you contact Brown Davis Head office for order information (03) 9762 8722. 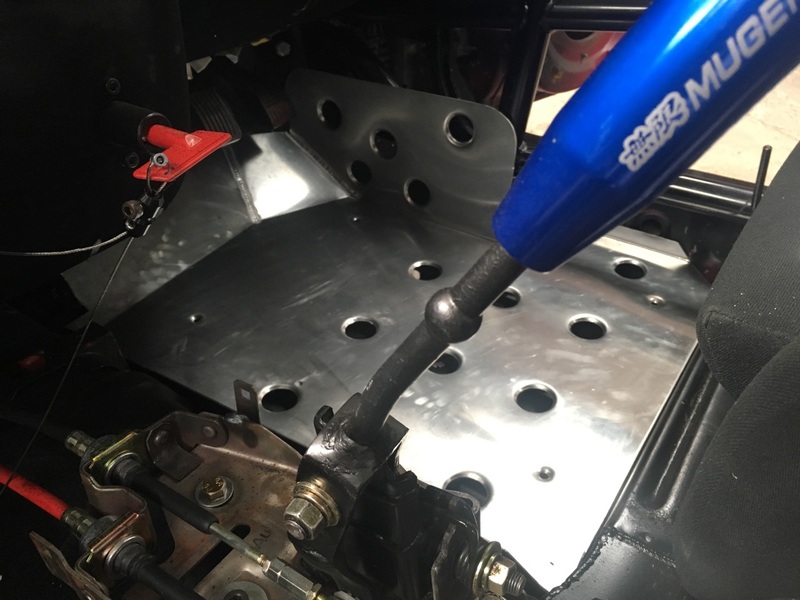 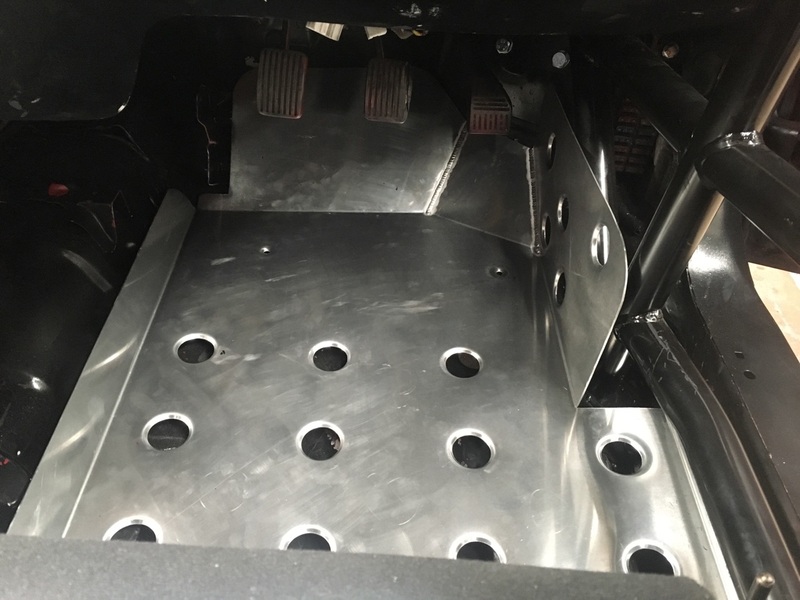 Brown Davis have engineered an aluminium foot plate to suit Hyundai Excels fitted with both AGI and Brown Davis bolt-in roll cages. 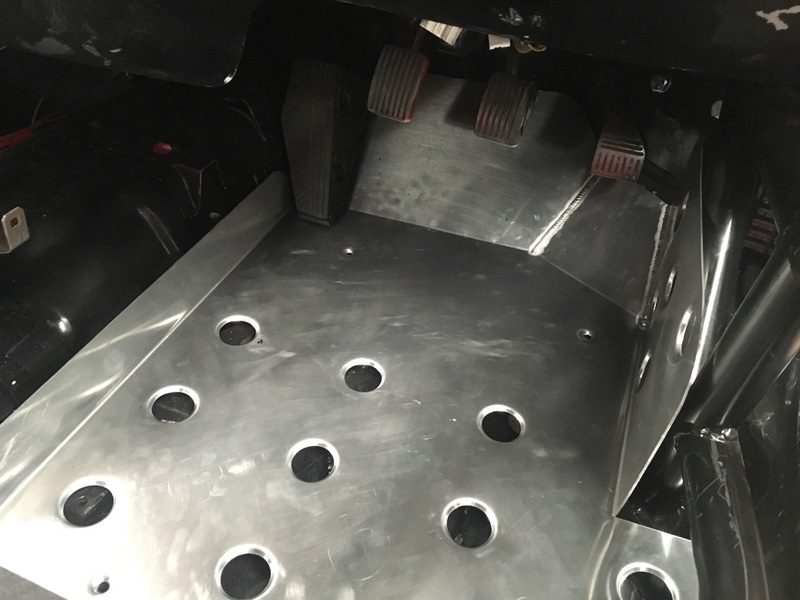 Our foot plates in corporate side ankle protection to prevent contact with the roll cage structure in the event of a side impact.